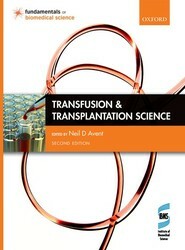 Synthesizes the wide-ranging concepts essential to transfusion and transplantation science and presents them within the practical framework of the hospital banking and transplantation centre, providing you with the knowledge and skills to specialize in this discipline. 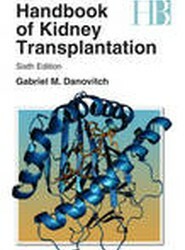 This popular handbook is a practical guide for physicians, surgeons, nurses, and other professionals who manage kidney transplant patients. 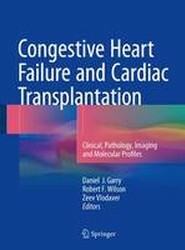 It is concise, readable, and well-illustrated. 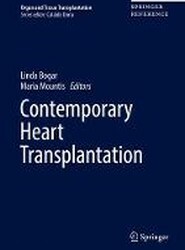 Chapters outline the major concerns surrounding renal transplantation and the most successful approaches to problems arising in short-term and long-term patient care. 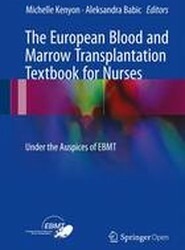 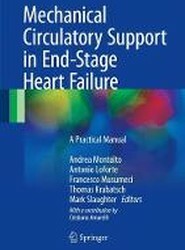 Chapter topics include immunobiology and immunosuppression, as well as chapters on surgery, histocompatibility, and the first three months post-transplant surgery.